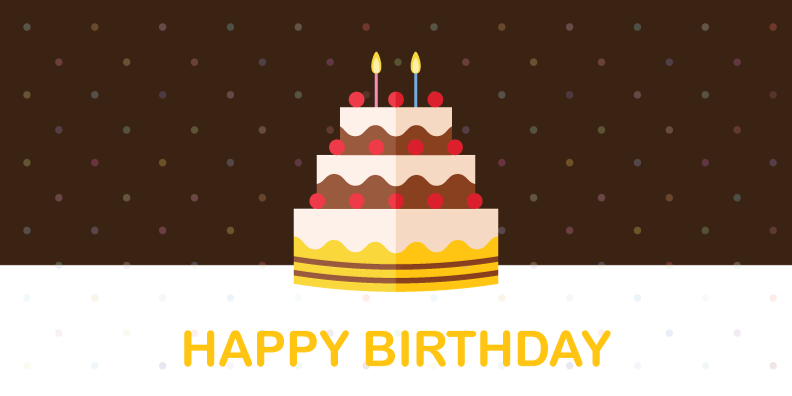 Our Birthday module is one of our most popular features. Send employees fun birthday greetings in the form of e-cards. We work with each client to create an engaging birthday e-card and pdf certificate recipients can download. Organizations can also include a gift such as an e-gift card, company benefit, or anything you can envision. Send a birthday greeting on an employee's birthday. It's the thought that counts and our tools help colleagues be reminded of certain employee milestones. By crafting a program that will resonate with your employees, our platform can ensure employee milestones are celebrated in ways the employee will appreciate. A key benefit to our birthday module is the ability to tie it to another corporate culture initiative. Have your birthday program complement other milestone-based programs to reinforce your culture as one that celebrates various employe achievements. Our Birthday module can operate independently or can be a complement to other recognition and reward programs clients streamline through our engagement platform. The approach is to help clients celebrate employee birthdays in ways that send a feel good message to each person. We work together on crafting the perfect birthday program. A key element of our birthday product is the ability to include a gift as part of the greeting. The gift can be anything from a digital cupcake, e-gift card from a range of global brands, or a custom award specific to your organization. The goal is to craft an experience that employees enjoy. We also recognize that not everyone around the world wants the company to celebrate their birthday. 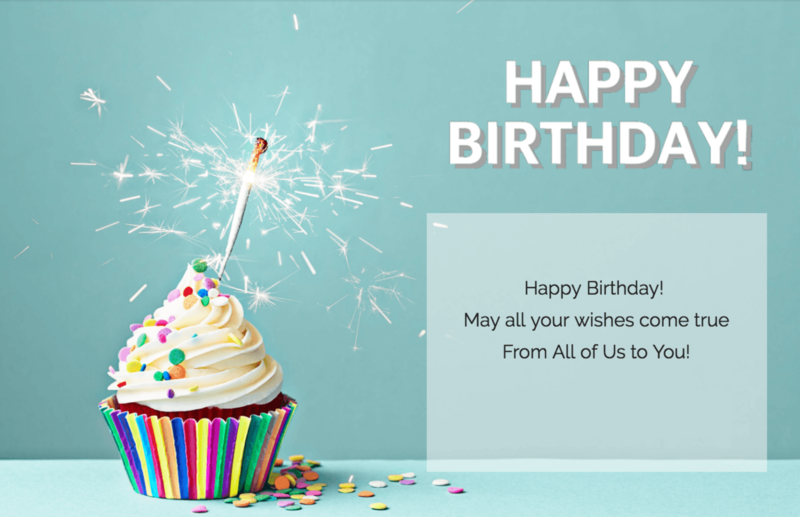 We have built in features that ensure only employees who want to participate in the birthday program are able to receive the greetings.